Vacant Lot in Shiloh Falls Vantage Point Villas. Owner/Agent related. Directions: Take Hwy. 350 to Hwy. 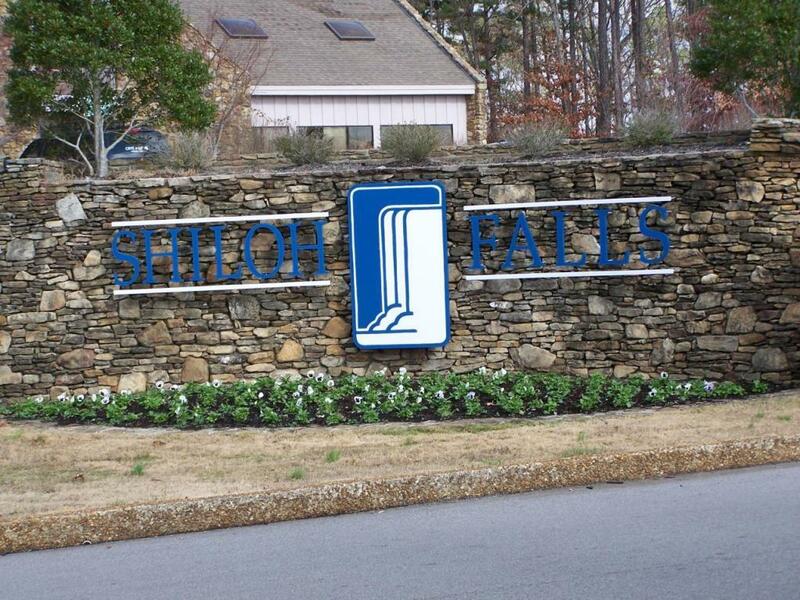 25 North, Turn into Shiloh Falls Golf & Country Club. Lot is located second left from guard gate.